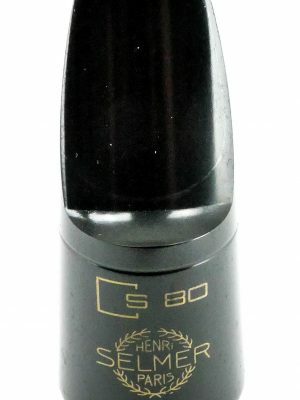 A saxophone’s sound can be as unique as the musician playing it. 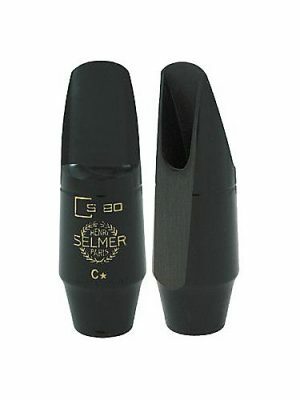 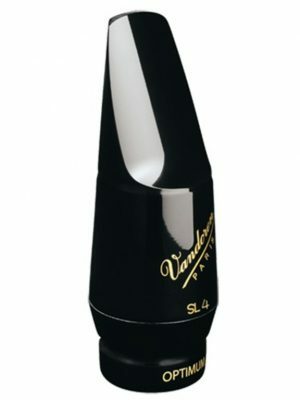 To get the sound that you want, you have to have the right mouthpiece. 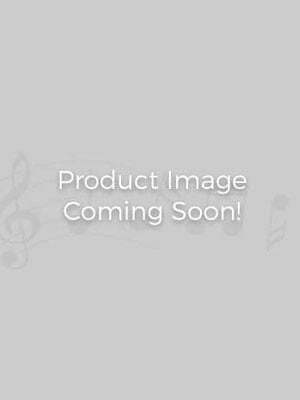 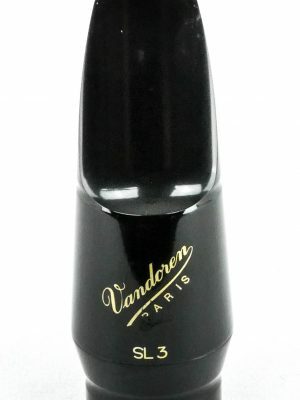 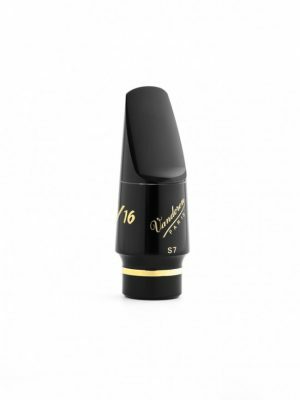 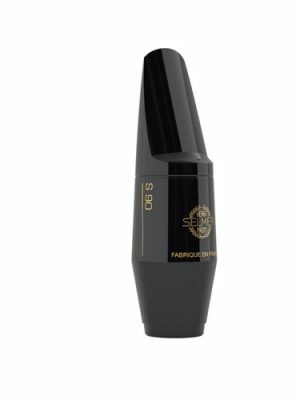 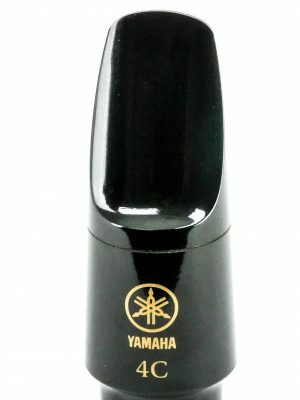 Check out our selection of soprano saxophone mouthpieces below.